Amir El-Sibaie is an Economist with the Center for Federal Tax Policy at Tax Foundation. He started at Tax Foundation as a Taxes and Growth Fellow in the summer of 2016. 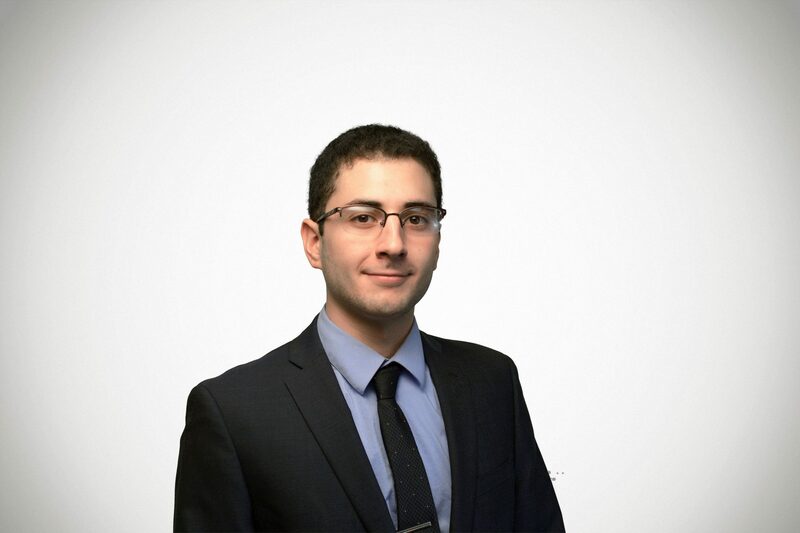 After previously working at various software companies, Amir uses his passion for technology and statistics to support the role of evidence-based policy in tax reform. Amir grew up in Northern Virginia and attended George Mason University, where he earned a B.S. in Economics. He enjoys video games, reading, and free markets.